Scapolite is a rare gemstone that is named after the Greek word, "skapos" meaning stick or stem, due to the long columnar formation of its crystals. 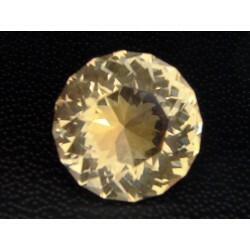 The most common colour of scapolite is honey yellow, but it can also be violet, orange, pink, brown, grey or colourless. Its brilliance and vitreous lustre make it a desirable gemstone and collector's item. Scapolite is also referred to as "wernerite", after its discoverer. Other pseudonyms for scapolite are mizzonite, dipyre, marialite and meionite. 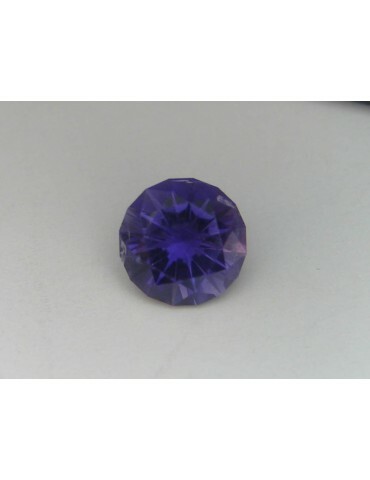 Fine gemstone quality scapolite is extremely rare and is sought after by gem and mineral collectors. 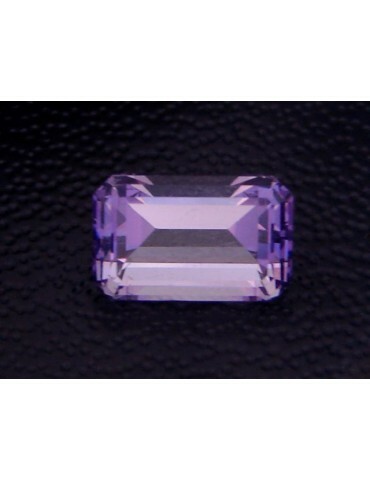 Due to the rarity of transparent gem quality material, scapolite is considered to be one of the 'lesser-known' gemstones. 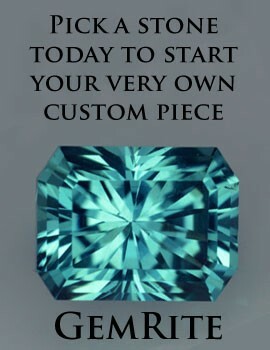 It also lacks the hardness and durability for most mainstream jewellery use, so it is classified as a collector's stone. On rare occasion, scapolite can exhibit 'cat's eye' or chatoyancy effects. Cat's eye scapolite is exceptionally rare and very valuable. Scapolite was first discovered in Northern Burma (Myanmar) in 1913, in the form of fibrous white, pink and violet crystals. 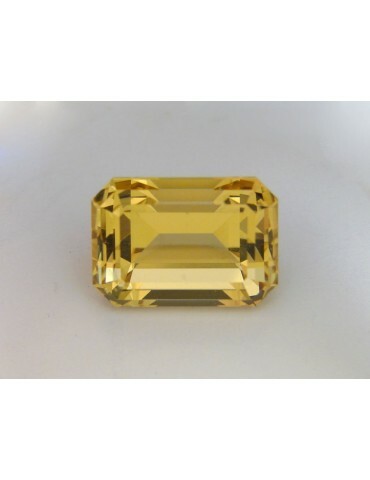 In 1920, yellow scapolite was discovered in Madagascar and ten years later in Brazil. These discoveries were followed by more in Mozambique, Kenya and Tanzania. 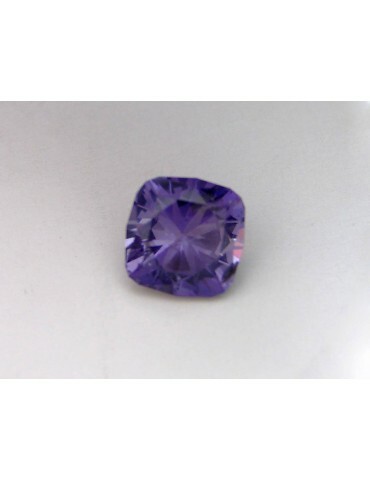 A purple variety of scapolite from Tanzania, discovered in 1975 is called petschite.